Installing and Replacing is not an easy feat. 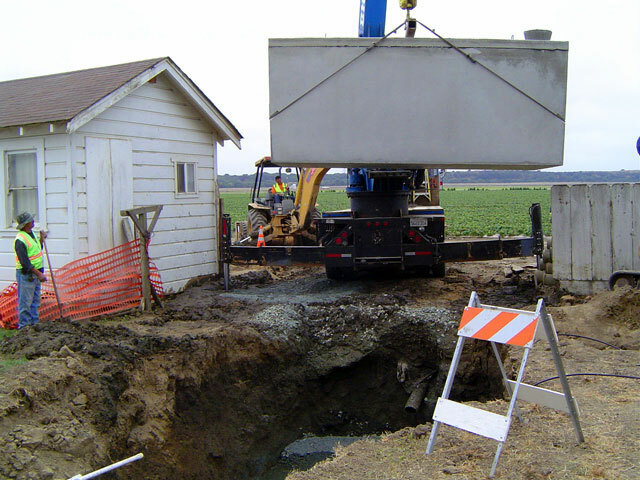 Whether you are moving into a new home, and looking for a septic installation or need to replace a damaged, outdated Septic system, we can offer our expertise. 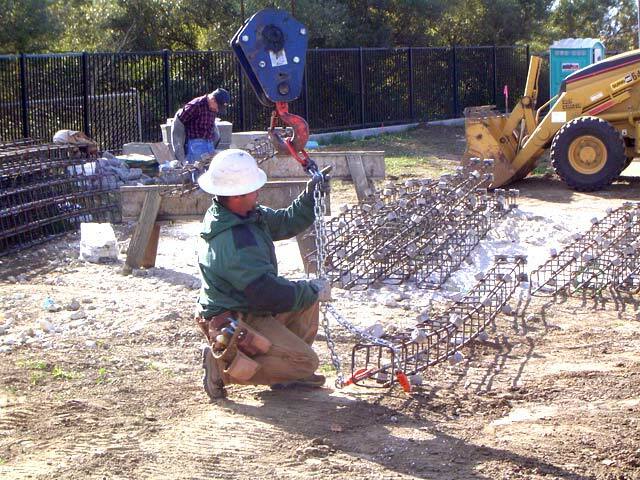 We have the right resources to service Salinas, Monterey, San Benito County or Santa Cruz County for any installation or drilling need. For Industrial or Residential purposes, we do installation and replacements on sewer lines, septic tanks, grease traps, and Leach Fields. 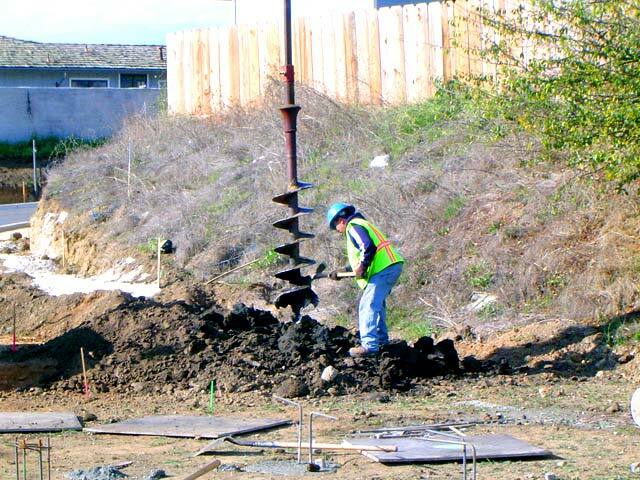 Our other services offered include Vertical Drilling. We also install and replace Drainage Systems, Advanced Treatment Systems, Hoot Systems, Fast Systems, and Advance Systems. If you are looking to install, drill or replace a Septic Tank or Sewer Lines, contact us at the number provided for a consultation.